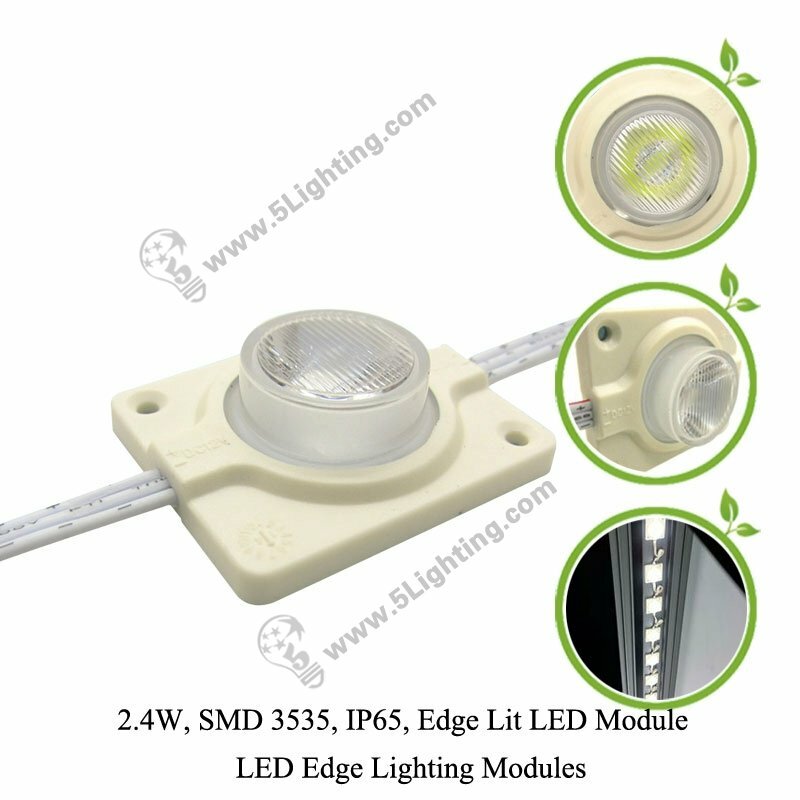 g): Factory direct sale edge led modules kits smd 3535 with excellent performance, and which affects a long time working life more than 50,000hrs. (8) Outdoor display decorative lighting projects. 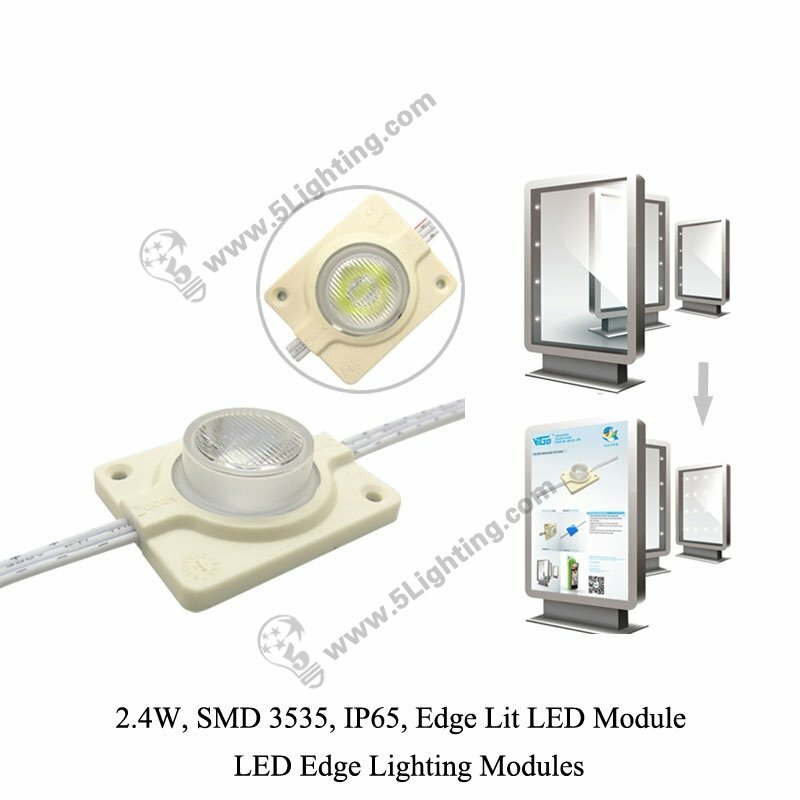 Good quality edge lit led module SMD 3535 from 5 star lighting factory. 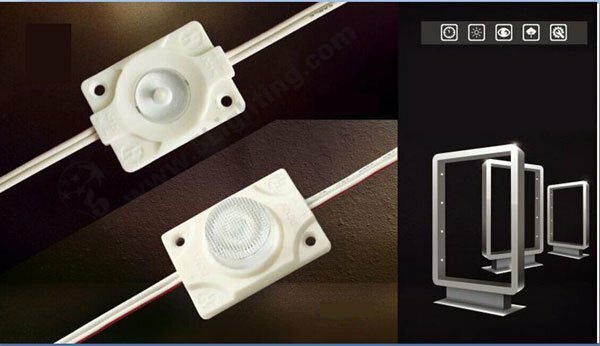 2.4W, 200Lm, DC2.8-3.5V, 1PCS, SMD3535 LED Chips, IP65 Waterproof, Edge Lit LED Module, For Lighting Boxes. 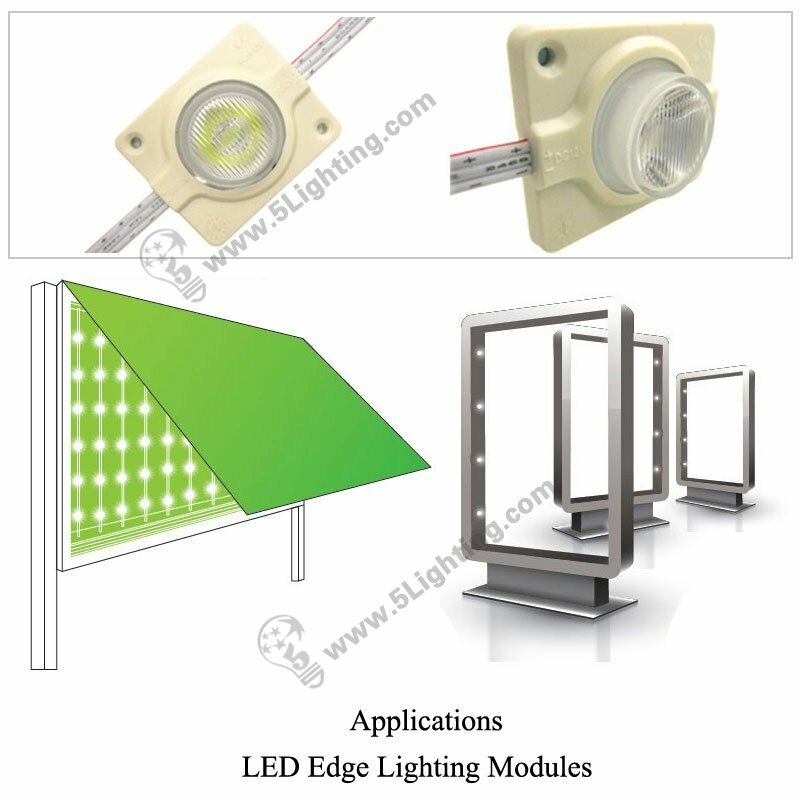 Can our led edge light chip can used for outdoor application ? 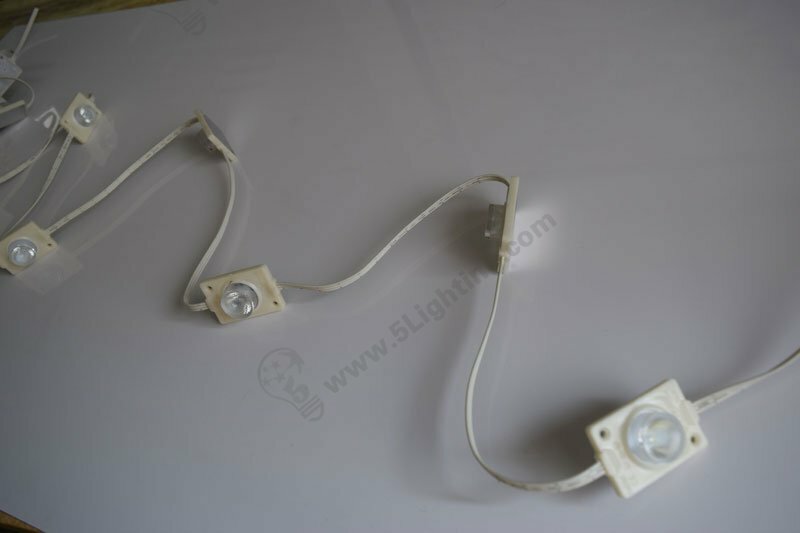 This super bright edge lights is IP 65 class , 12 V low voltage input . 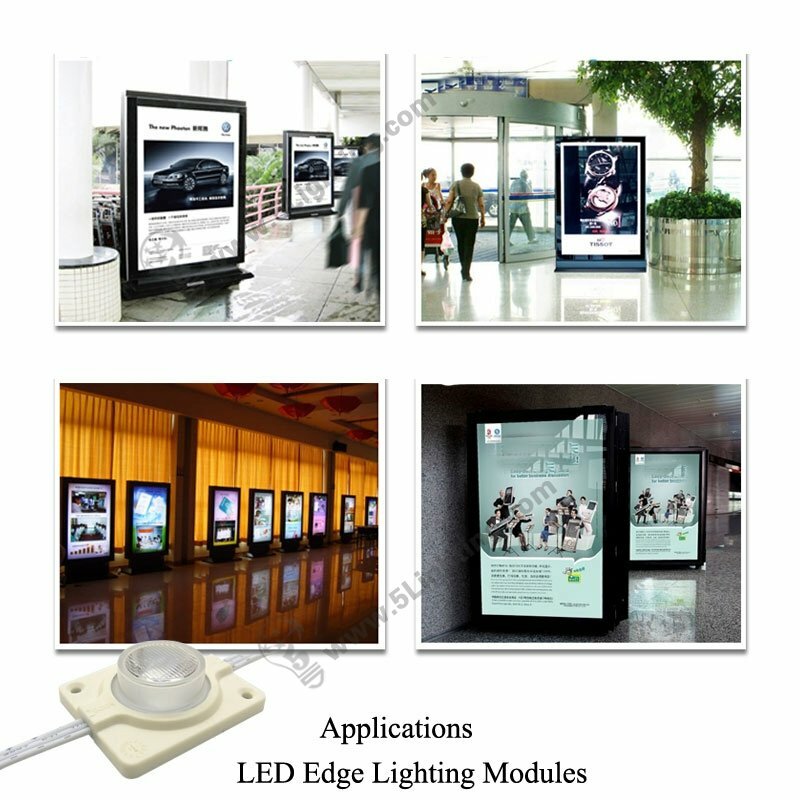 It’s very safe for outdoor light box application, good replaces for traditional fluorescent tube lights . Each light unit emits enough brightness for around 300 lumens , two light bulbs can be customized in distance . 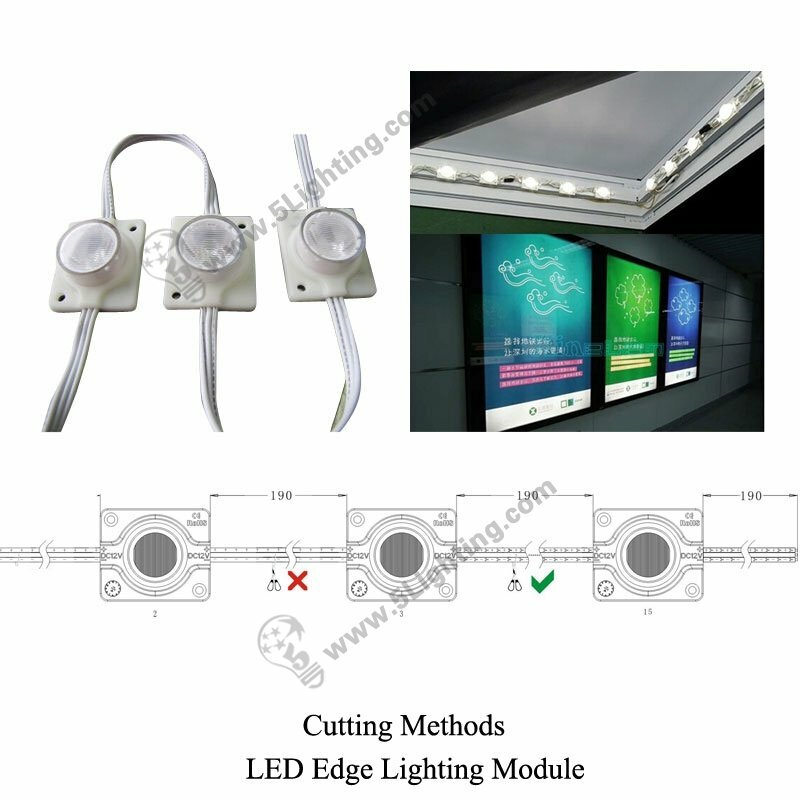 Each edge lighting unit is 2.5 W – 3 W , 300 Lm . 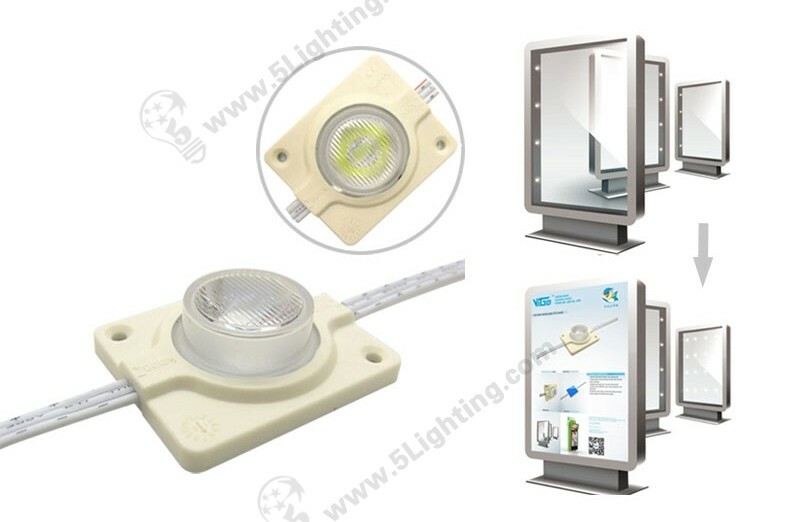 Welcome to purchase high power waterproof edge lit module for outdoor light box from 5 Star Lighting Factory !